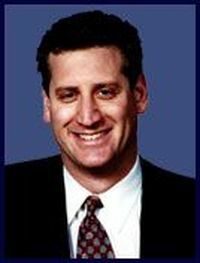 The Refractive Laser Specialists of New York: Laurence T. D. Sperber, M.D. The Refractive Laser Specialists of New York: Laurence T. D. Sperber, M.D. has 1 doctor at 1 office location. Ophthalmology, 3 conditions treated, 8 procedures. Doctors at The Refractive Laser Specialists of New York: Laurence T. D. Sperber, M.D. 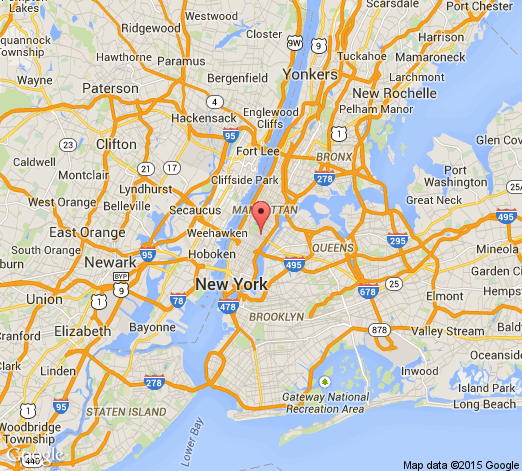 About The Refractive Laser Specialists of New York: Laurence T. D. Sperber, M.D. creating comfort and success in their personal and professional lifestyle. Our office staff prides itself on caring, with personalized attention and treatment, for our patients and their eyes. Laurence T. D. Sperber, M.D.